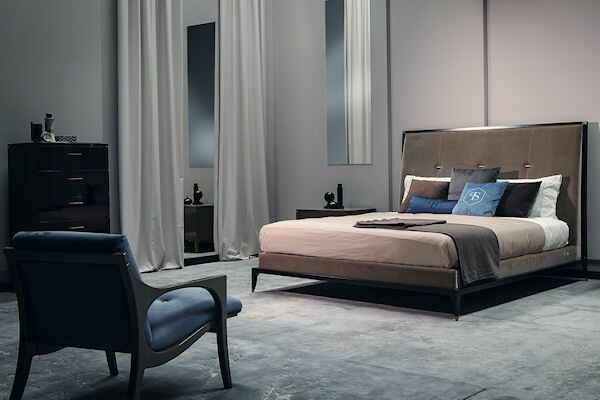 The bedroom collection DELANO is an expression of contemporary Italian design, signed by Leonardo Dainelli. 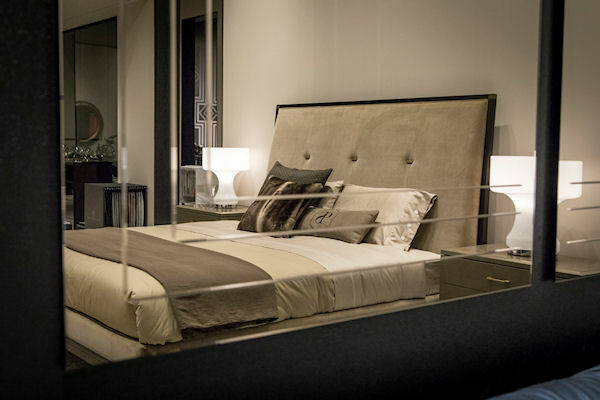 The main feature of the DELANO bed is its discreet elegance. 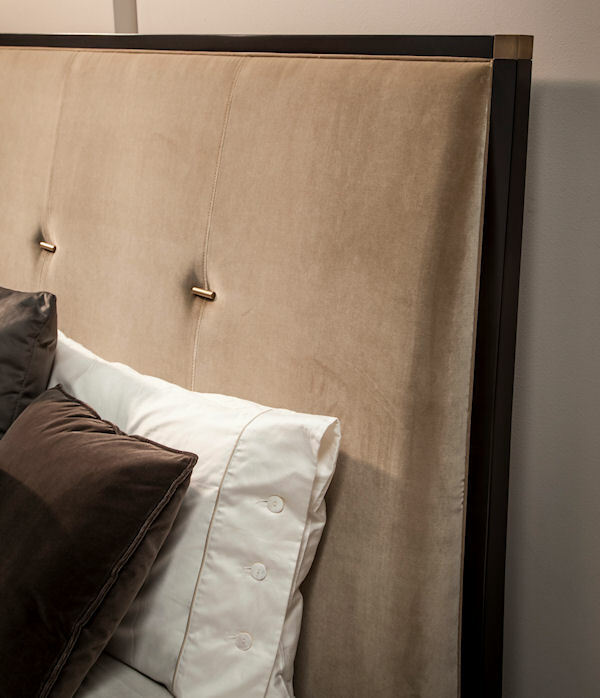 The essential design of this bed is enriched with bronzed accessories in order to emphasize its strong personality and style. 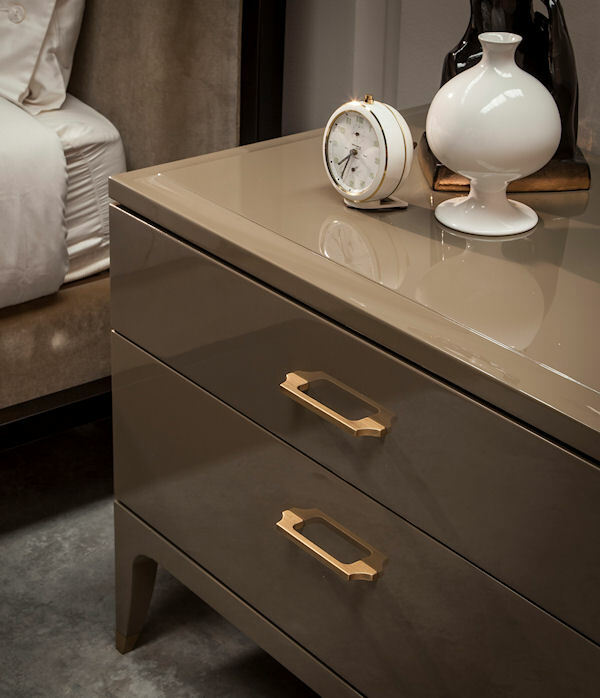 The refined combination of the elements makes it a unique piece of furniture. 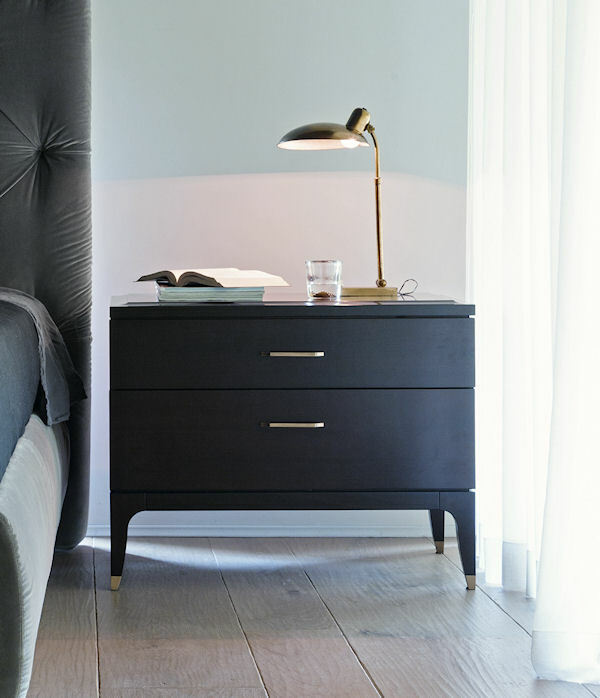 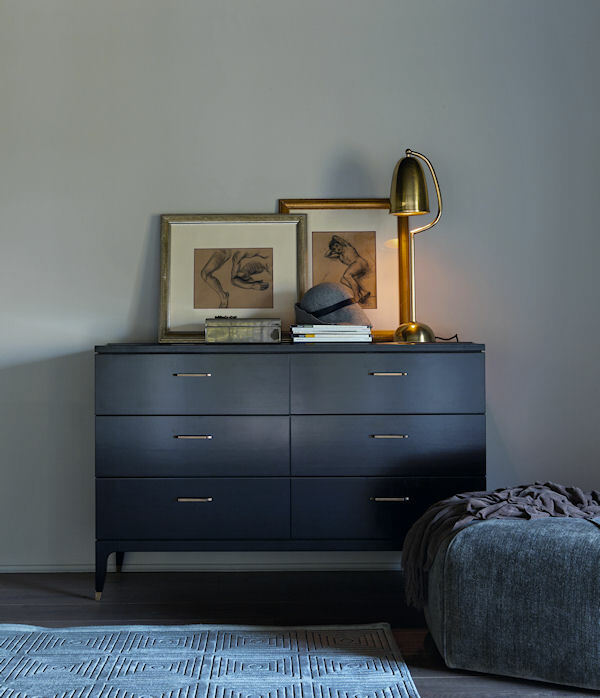 The bed is as an absolute protagonist of the collection DELANO, which includes also a bedside table, a chest of drawers and the tall chest. 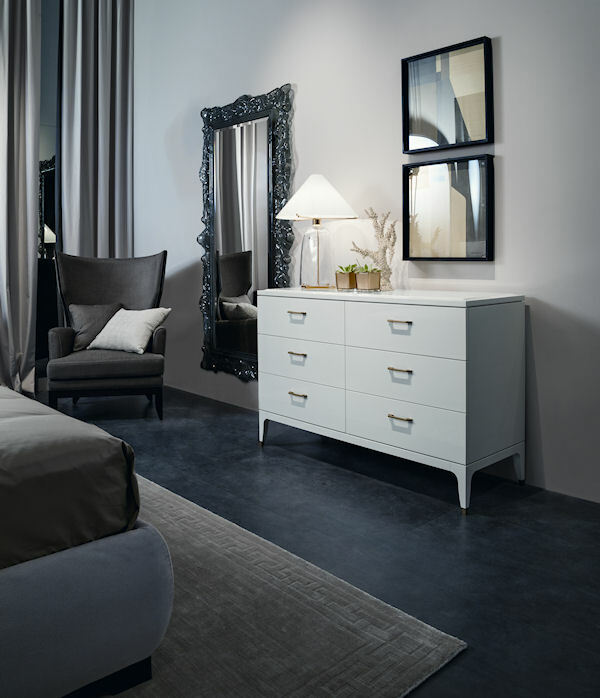 The bedroom furnished with the DELANO collection will offer you a special comfort and will fill your home with a noble atmosphere and an elegance charm. 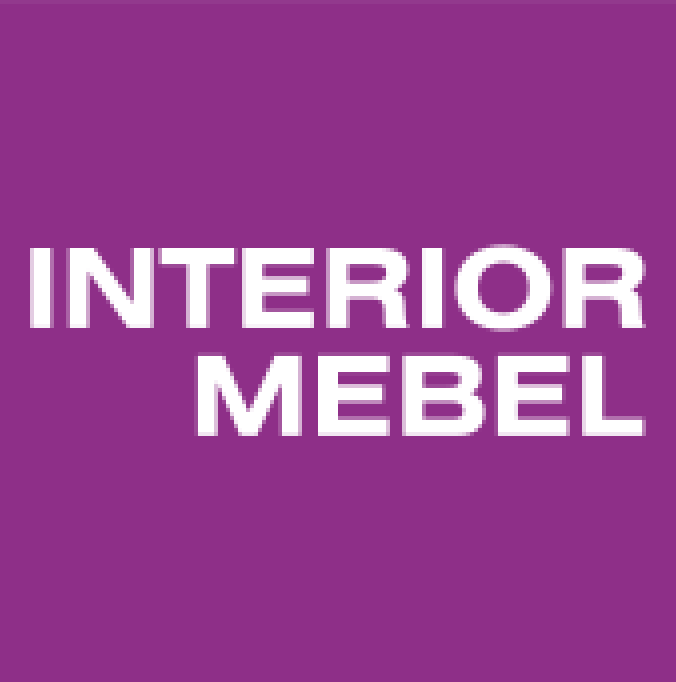 Selva will be present at INTERIOR MEBEL 2019!